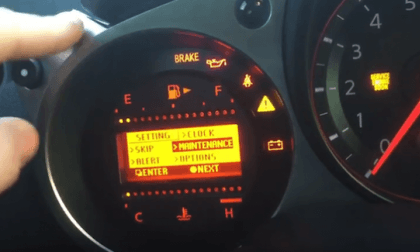 Why does Nissan make the 370Z maintenance oil light reset so difficult? Check out the video that will show you how. 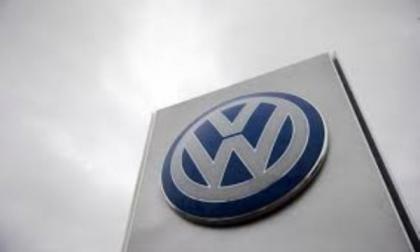 Investigators from the European Union "visited" the offices of Daimler, the Volkswagen Group and BMW Friday and Monday amid a growing investigation of cartel-like behavior by the German auto industry. 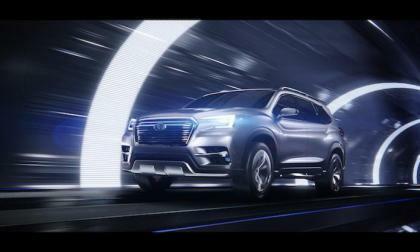 Subaru aims to make the new Ascent 3-Row Crossover the safest new SUV on the planet. Here’s how they could pull it off. It’s not a secret in Honda Circles, but fun just the same. While cleaning out his 2016 Honda Civic Coupe, Dr. P. Chimp discovered hidden art gem under a tray mat in his 10th Gen Honda Civic. 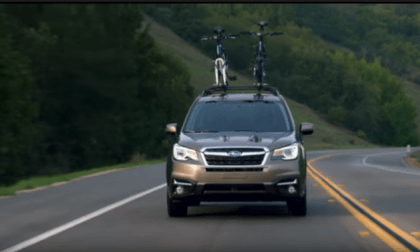 Saddle up your new 2018 Subaru Forester and get away from civilization. Check out this 90s Forester that put other off-roaders to shame. Video. When you buy a used car you want to make your purchase with confidence. Stephen from Gerb Production shares this new video tutorial showing what to look for when getting ready to purchase a used Honda Civic. 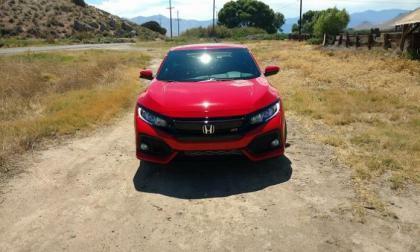 He shows what to look for on his Civic Si. Some of these points may be true for Civic Type R as well. 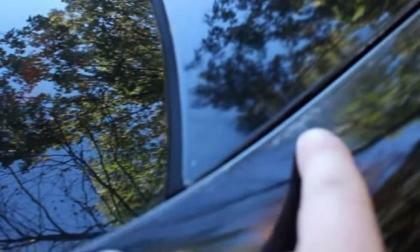 Look at why you should avoid a used Civic for sale if it has modifications. Subaru releases a statement concerning the Kobe Steel falsified metal scandal. WRX/STI, Forester, Crosstrek, and BRZ may have used falsified materials. If you think that Audi's engine designators can be a bit confusing, just wait. 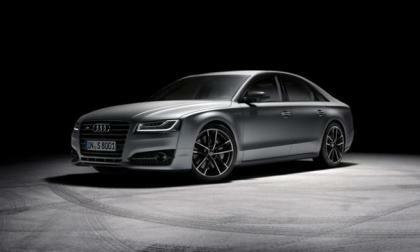 If you live outside the U.S., starting in 2019, the A8 will introduce the automaker's new 30 to 70 designator scheme that is supposed to spell out an engine's power level. It would be good if it all wasn't relatively relative. 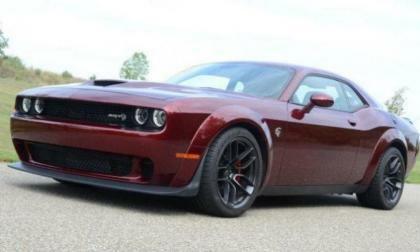 The 2018 Dodge Challenger SRT Hellcat Widebody is reaching dealerships around the country and while some people online insist that the wider tires can’t make any real difference, more than a thousand miles in the gorgeous Octane Red Mopar muscle car above proves otherwise – as this car offers far better traction than the “normal” Hellcat Challenger. 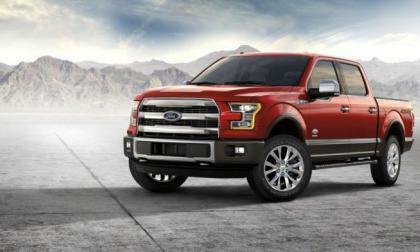 How do you unwrap and do the setup of your brand new vehicle? 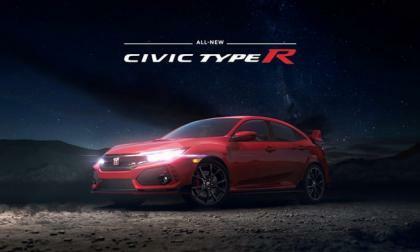 Pierce Dasian shows in this video of 2017 Civic Type R unwrapping, setup and overview. 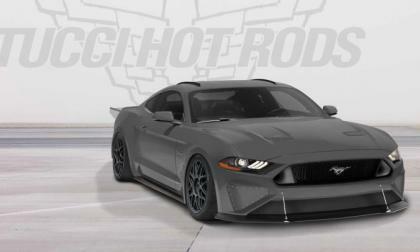 Ford Motor Company has begun teasing the unique vehicles that will line their huge display at the upcoming 2017 SEMA Show in Las Vegas and among the seven Mustangs on hand will be a new 5.0L-powered pony car that will be modified to eclipse the 200 mile per hour barrier. 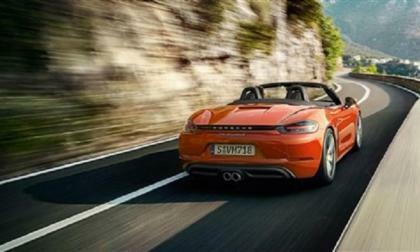 Porsche has announced the addition of top-of-the-line GTS models to the 718 Boxster and 718 Cayman lines. The new models not only feature specialzed interior and exterior treatments but also improved engines and transmissions, as well as other handling improvements. 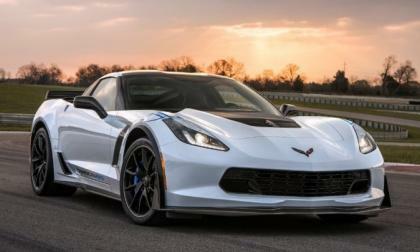 According to the Bowling Green Daily News, the 2018 Chevrolet Corvette will only be built for a few months before the plant in Kentucky begins building the 2019 Corvette during the final week of January 2018 – leading to an extremely short 2018 model year. The 2018 Subaru Outback and Legacy models earn the highest safety rating in a new passenger crash test. How do they protect the front passenger? Consumer Reports announces the "10 Most Reliable Cars" list for 2017. 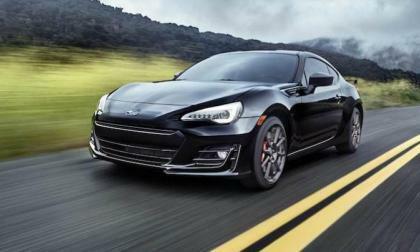 Results from its annual survey of automobile owners rank the Subaru BRZ / Toyota 86 twins #2. Number one will surprise you. Ford is recalling more than 1.3 million of its most popular trucks because faulty door latches could allow the doors to open while driving. 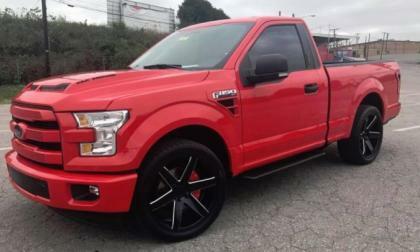 The recall affects 2015-2017 F-150 and 2017 Super Duty trucks. 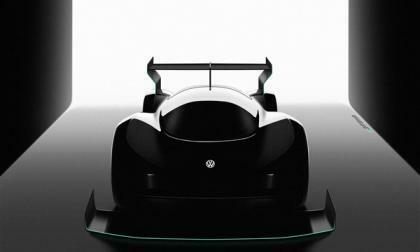 Volkswagen is developing an all-electric entry for next year's Pikes Peak Hill Climb. 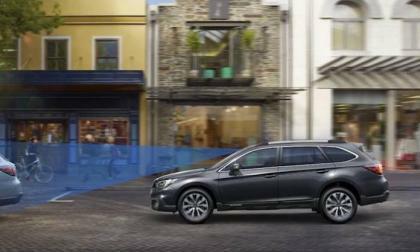 The all-wheel-drive model will showcase VW technology as the automaker attempts to set a mark. 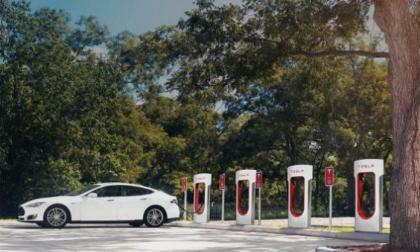 It is the first time in three decades the automaker will participate in run. It’s not everyday that we find the opportunity to view the planned destruction of a late model Honda Accord Sedan. Today. 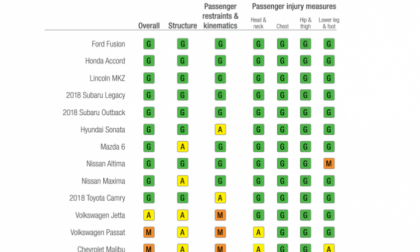 The IIHS (Insurance Institute for Highway Safety) released a Honda Accord partial front overlap crash test to YouTube, the results may surprise you. 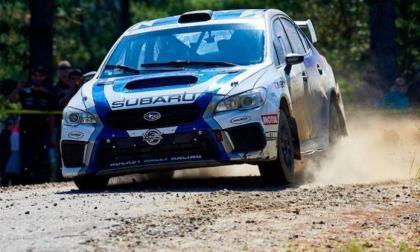 No Surprise, Subaru WRX STI Wins Canadian Rally; Crosstrek Finishes #2? It’s no surprise the Subaru WRX STI wins the Pacific Forest Rally, but Subaru’s Crosstrek is starting to get it’s own rally reputation. 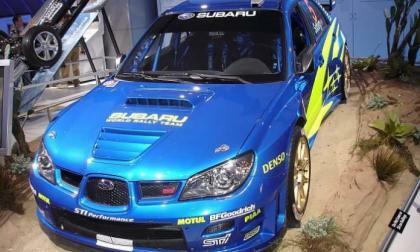 Read more about No Surprise, Subaru WRX STI Wins Canadian Rally; Crosstrek Finishes #2? 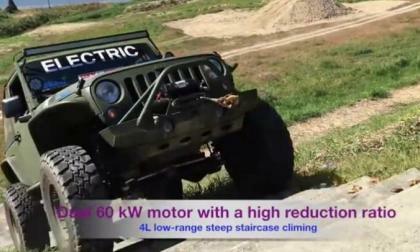 Several days ago I covered the story of one electric Jeep Wrangler, which was custom built by a private company and had some good crawling action. When I shared it with other Wrangler owners I was surprised to see how positive they are about a possible EV Jeep Wrangler, something you do not see a lot with other performance car owners. The Insurance Institute For Highway Safety (IIHS) has a new test that just caught a pair midsized cars asleep at the wheel. 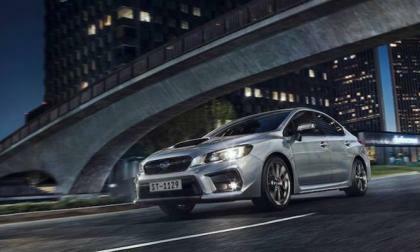 Are you thinking about buying a Subaru? 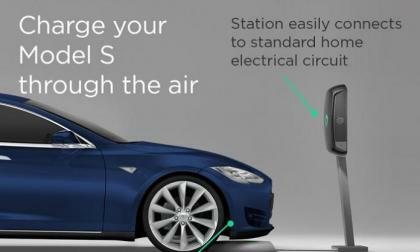 Here’s 7 things you didn’t know, but need to before you buy one. As planning starts to ramp up, the sponsor of the Porsche Rennsport Reunion VI will use Laguna Seca's famed "Corkscrew" as a major part of its logo. 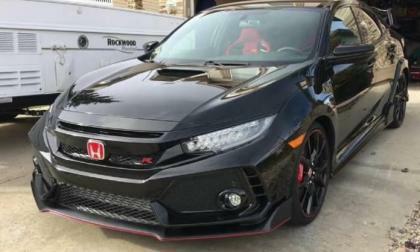 A Honda Civic Type R buyer says he was pleasantly surprised after coming home and finding a package by his door step containing something cool that he’d never seen before. So, what was in the box? 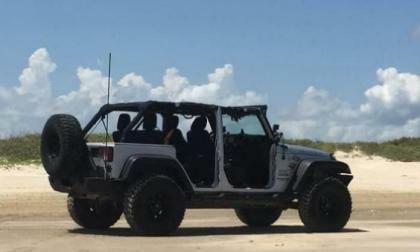 There is an interesting chatter on Jeep Wrangler TJ / LJ Owner's Group on Facebook where Jeep Wrangler owners discuss the pros and cons on body armor on a Wrangler. Bellwether publication Popular Science Magazine just acknowledged 2018 Honda Odyssey for a feature unique to the brand. 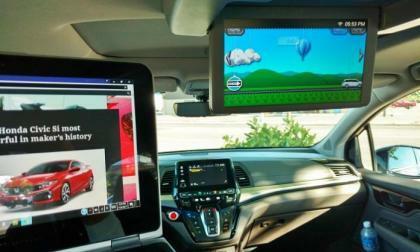 What is it, and why doesn’t Chrysler Pacifica and Toyota Sienna have it? 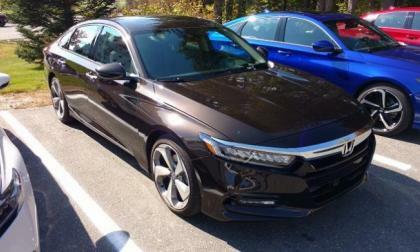 Added standard feature value to drive 2018 Honda Accord sales. 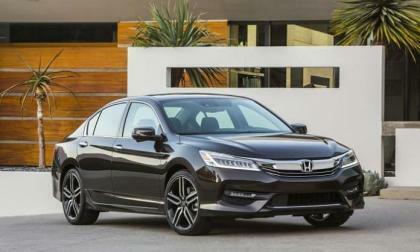 What will new and returning Honda Accord buyers get for their dollar? Wyatt Johnson Ford in Nashville has introduced a new high performance package for the F150 called the Outlaw WJ750, packing 750 horsepower with help from Shelby American and carrying a price tag of $74,995.